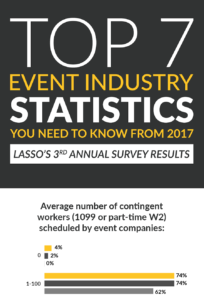 Ever wonder if you’re charging clients enough or what others in the industry are billing for their events workforce? 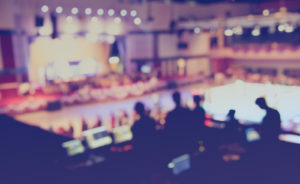 There’s a fine line between keeping your bill rates competitive, while also not leaving money on the table. 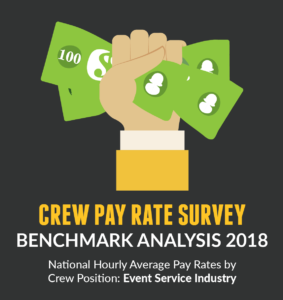 In an effort to provide you with data to see how your rates match up with your peers, we sent out a position bill rate survey with 20 common crew positions and…the results are in! 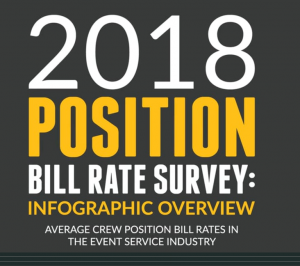 In this survey, we polled senior event executives in order to better understand what the average bill rates are by position. 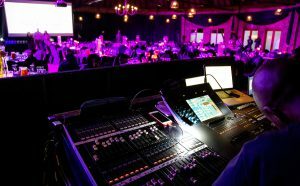 The goal of all our surveys is to gain insight into how the market operates so that event executives can in turn, use this data to benchmark within their own processes. 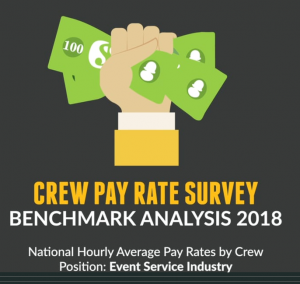 The results of the survey were eye opening. 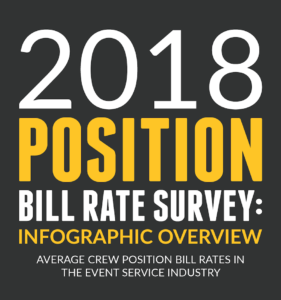 For several of the positions, we see large gaps between what the majority bills, and what others bill. 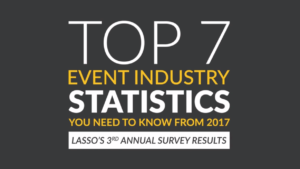 Throughout the analysis, we spoke of the opportunity that many event companies have, based on these results, to possibly raise their rates. 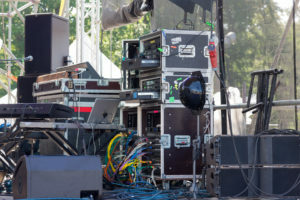 Conversely, others should consider lowering them in order to remain competitive in an already incredibly competitive industry. 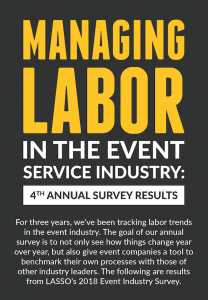 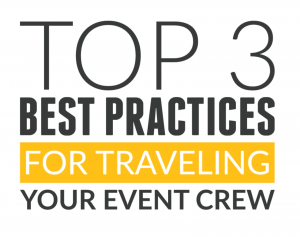 To view highlights from this report, check this events workforce infographic!